get moreinformation 859-391-7100call or text personal tourschedule it! I-75 to Burlington/Florence exit, R on Burlington Pike, L on 237, L on Willow Bend, R on Clearbrook, L on Hunters Trace to end of street. Welcome to Hunters Trace! Upgrades abound in this spectacular home! 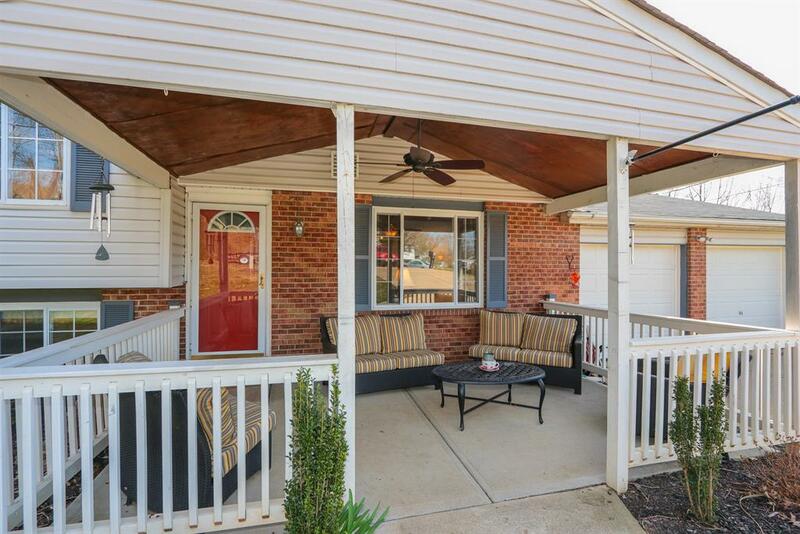 The amazing covered front porch and professional landscaping welcome you from the minute you pull up. Entertaining is a breeze with this open main floor and updated kitchen. 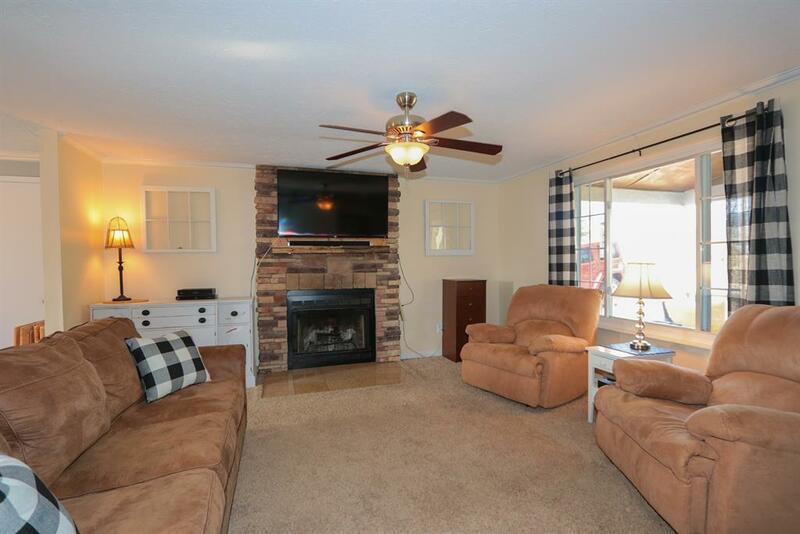 Enjoy cool evenings inside by the WB fireplace or relax on warmer days enjoying the wooded view from the backyard pool! 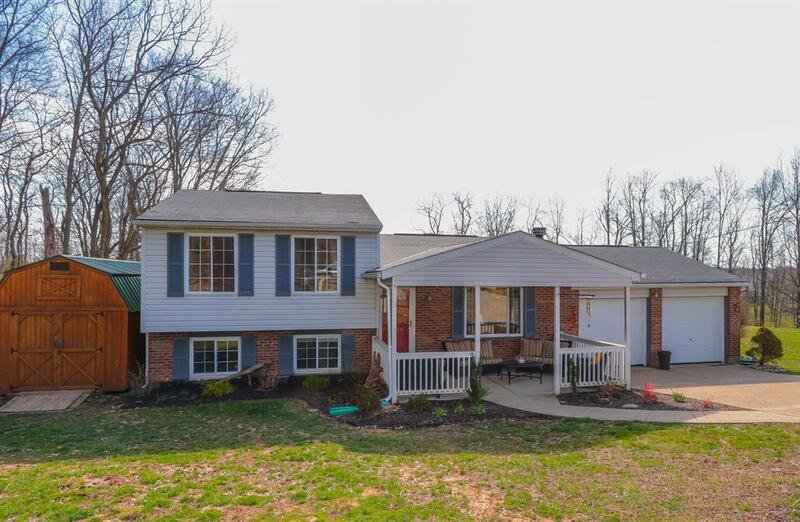 4 true bedrooms, 2 full baths, an oversize 2 car garage and no HOA!